Country singing sensation, Tim Spears has scored another big country hit at radio with "Feel The Thunder" a song he donated on behalf of autistic children and the Autism Society Of America. 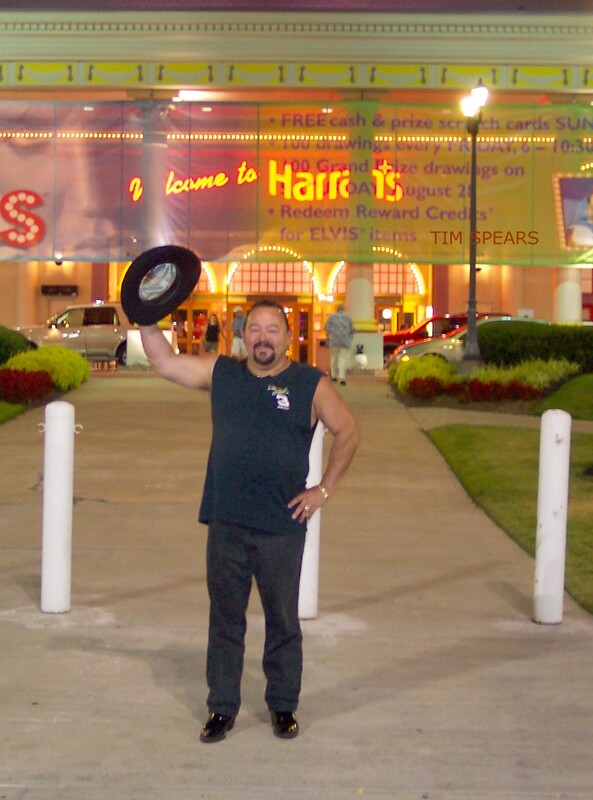 Spears participated in the "Humanitarian Album Of The Year 2006" and was voted "Humanitarian Artist of the Year," for his life time of service to charitable causes throughout the Appalachian mountain region in the Northeastern United States. The single is currently at Billboard radio stations this week to start the New Year in 2007. If James Brown was the hardest working man in show business, Tim Spears is the hardest working man in the country music business today according to those who know him best in Staunton, Virginia. "Tim Spears has given away everything he's earned in the music business to help those less fortunate," in the Appalachian mountain region of Staunton, Virginia. Spears works round the clock for others who need help, food & shelter and the basic necessities of life. Hundreds of people need Tim Spears to get through the Christmas season, not counting their deep desire for encouragement to get through the most difficult of times. Mama Cash, was one of Spear's biggest supporters and considered him like a son, along with Johnny Cash, Tommy Cash, Joanne Cash Yates and her entire Cash family. Mama Cash said, "Tim Spears is an humble country singer doing a monumental task that the Lord needs done in this poverty stricken world." Spears is famous for past hits like "Goodbye Dale," the song about the passing of NASCAR driver Dale Earnhardt. Spears has given and donated a life time of service to those in need and now nationally his "big heart and helping hand to autistic children" is finally getting the recognition that he so deserves. 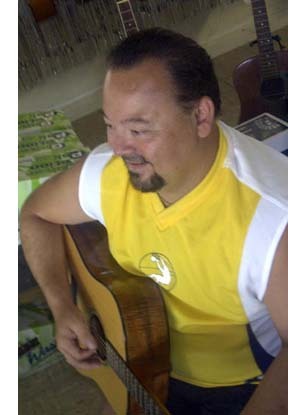 Spears is the 2007 ASA Humanitarian Artist Of The Year. 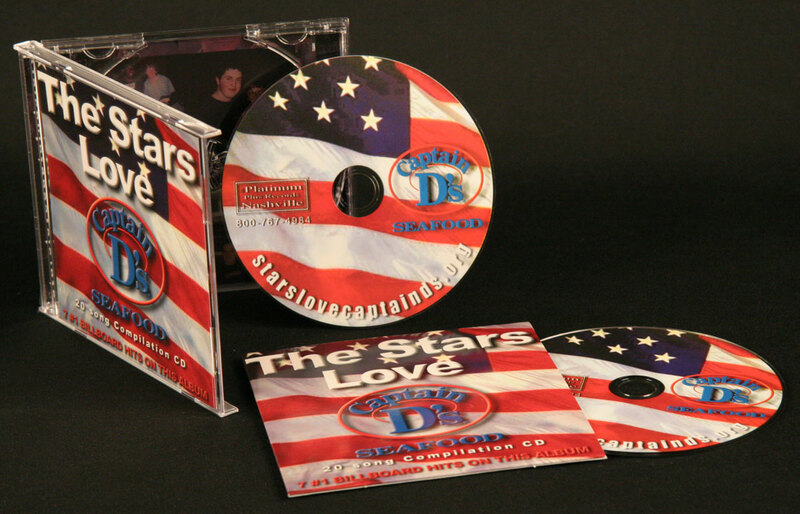 Last year when Lisa Starnes and Captain D's restaurants stepped up to the plate and put out a CD in behalf of the Autism Society Of America, Tim Spears was the first country music artist that stepped up behind Grand Ole Opry star Billy Walker and said, "Count me in there. I want to do anything that I can to help, and support needy children. I'll sing, work, travel and do whatever you need me to do to make this world a better place for these kids." Spears said to his MCA Universal Hall of Fame producer Robert Metzgar. Metzgar took film and video producer Wayne Hall to Staunton, Virginia and filmed the video of Spears latest hit record. Bob Ladd who owns the Shenandoah Harley-Davidson dealership in Staunton, provided the dealership, riders, motorcycles, staff and literally hours of advice, counsel and sponsorship to get the video completed. The video and the song are available online at MySpace.com and YouTube.com to the public completely free of charge. A video in country music today costs a minimum of $40,000 and some run as high as $125,000 for a single three minute song. While the average "master scale" country album costs well in excess of $155,000 to just get started at a label in Music City, Spears spent 20 years coming to Nashville, writing songs, recording with Alan Jackson's session crews and putting together a music career out of his own hip pocket. Spears didn't have the big financial investor or the deep pocket label behind him like other superstars. "I would leave the mountains of Virginia, and make that grueling 11.5 hour drive from the home of the Statler Brothers to Nashville literally hundreds of times. I recorded, pushed, promoted and worked myself literally to the point of exhaustion at times", Spears told Senior Editor Mikel Gore at Entertainment Headline News. One of the very first people who agreed to help me was the booking agent for Faron Young, Billy "the songbird" Deaton. He started mailing out press releases and helping me get places to perform. "I love Billy Deaton and everything that he has given to country music in his lifetime, including all the time he gave me, Spears said. Tim Spears joins Charlie Pride, Faron Young, Dolly Parton, Johnny Cash, Tommy Cash, Randy Travis and a huge cast of others in praising what is one of the greatest agents in country music history.. "Mr. Deaton mailed records for me, he contacted people and used his influence to help me get started. I owe him a great debt of gratitude along with many others here in country music." Spears said. Jimmy Fortune, the lead singer of the Statler Brothers said, "I hope the Lord is keeping score on what we do on this earth. Tim Spears has literally done more charitable work in the Staunton area than is humanly possible. I know that God and a lot of dedicated fans, have worked tirelessly to help Tim Spears." Spears is affectionately referred to as "The Chaplain" of country music. He has spent hours helping children at hospitals, their families and providing them the type of things that they need the most financially and emotionally. His charity is solely supported by financial gifts from individuals and businesses in the area. The purchase of Tim Spears record product helps his charitable outreach in the Appalachian mountains to needy children. Spears is famous for getting up before dawn and preparing his prayer request list (all in behalf of United States servicemen and women serving around the world) and sending it to churches, synagogues and supporters every morning. He has worked to support the Armed Forces Network of troops in Iraq and not a day goes by that he doesn't spend hours assisting and helping military families that are dealing with the consequences of a deadly war that has now claimed the lives of over 3,000 servicemen and women in the past five years. Tim Spears has one of the most dynamic "live" shows in country music. The patriotic section of his show literally brought the fans at Fan Fair in the Gibson Showcase Theater to their feet in a standing ovation of thunderous applause and wild cheering. "When that big United States flag unfurls behind him and he starts singing those patriotic songs, I literally cannot stay in my seat," one of his fan club members told us. It's breath taking to hear the man with a voice similar to Vern Gosdin or most often compared to Jim Reeves bring the house down. You can put all the singers in the world side by side with Tim Spears and Tim would be the one artist that would make you cry, make you laugh, make you love, & make you feel like a million dollars in your heart. "He is incomparable in his delivery of a song." We all love music, but Tim Spears loves the audience as much as we love him. When you leave his concerts you get your money's worth and more, his fans declared to this newspaper reporter in Nashville. Spears is a huge fan of Alan Jackson, and Keith Stegal who runs Broken Bow Records in Nashville. 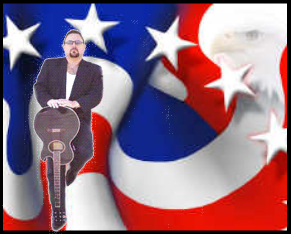 Stegal is a man that allows an artist to sing like country music was meant to be delivered in our business. His idols in country music are Alan Jackson and George Jones, Toby Keith and George Strait. I love the redneck woman, Gretchen Wilson, Martina McBride, Faith Hill and most of all I love Dolly Parton, the new Kennedy Center Honors inductee. "Dolly's the greatest country music star that has ever taken a stage away from me," Spears says. "I have a dream of doing even more for these children in the future." I'm committed to the greatest music in the world and that's country music. I have a great label at Platinum Plus Universal Records in Nashville. With people supporting you like Bob Ladd, Robert Metzgar and all my country music fans, how can a guy fail? "You can't go wrong with Robert Metzgar". He's got a heart full of gold, that's as wide as a big ocean of pure blue water. "You just know that God has a bigger plan for Tim Spears and a lot more for me to do in the future. I am excited about the new year of 2007." ASCAP (American Association Of Composers, Authors and Publishers) has taken 2007 to recognize Spears and others who participated in the ASA Humanitarian Album of the Year. BMI (Broadcast Music, Inc.) has also recognized their songwriters and artists who have donated so much to autistic children in the past year. It's time that we recognize these country artists whose hard work and dedication is rarely mentioned in a world of entertainers like Paris Hilton, Britney Spears and the ever popular inner city violence of gangster rappers. Country music seems tame in comparison to most entertainers today. "Maybe we aren't in the headlines every day like some entertainers are, but we are doing all that the Lord has asked us to do as Christian entertainers" and giving and supporting where we see the needs. Our hope is that the public will give us the support and financial commitments that we need to continue to do the charitable things that we are doing every day to make this world a better world to live in. 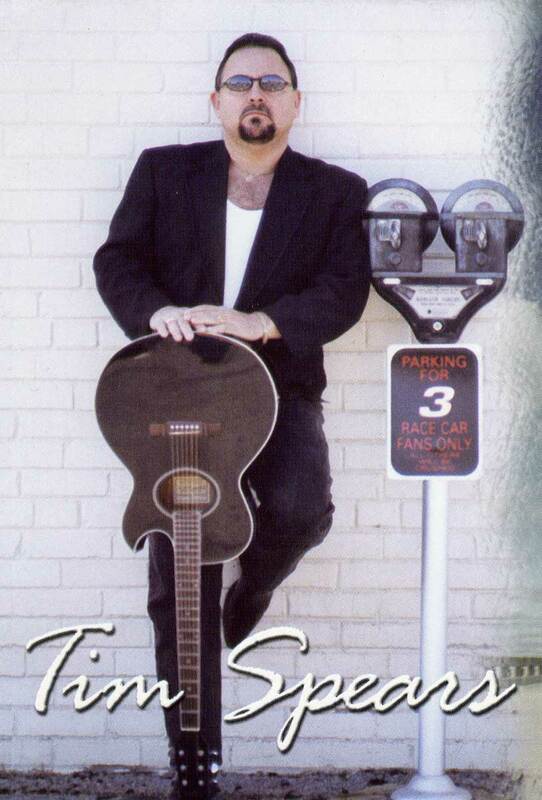 You can request Tim Spears at your local country radio station that reports to Billboard magazine. His current single, "Feel The Thunder" has debuted in the top 150 country Billboard single releases for 2007.